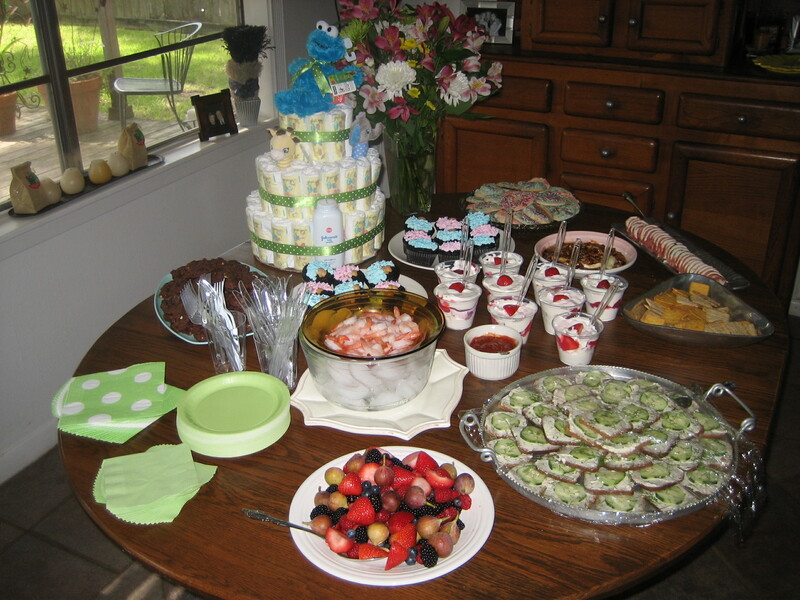 Nan and Kay, PeJane Wants To Be An Auntie… | Break It And Learn! 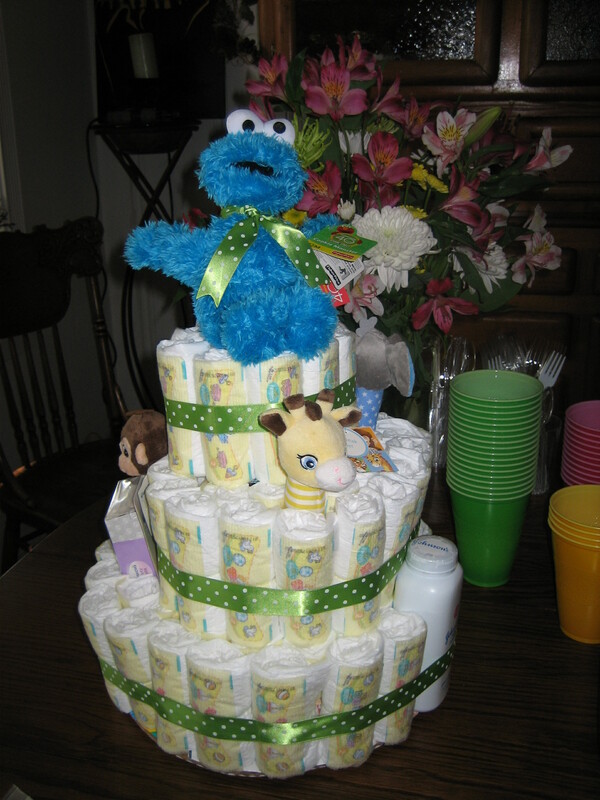 that was one awesome diaper cake. you are one awesome woman.